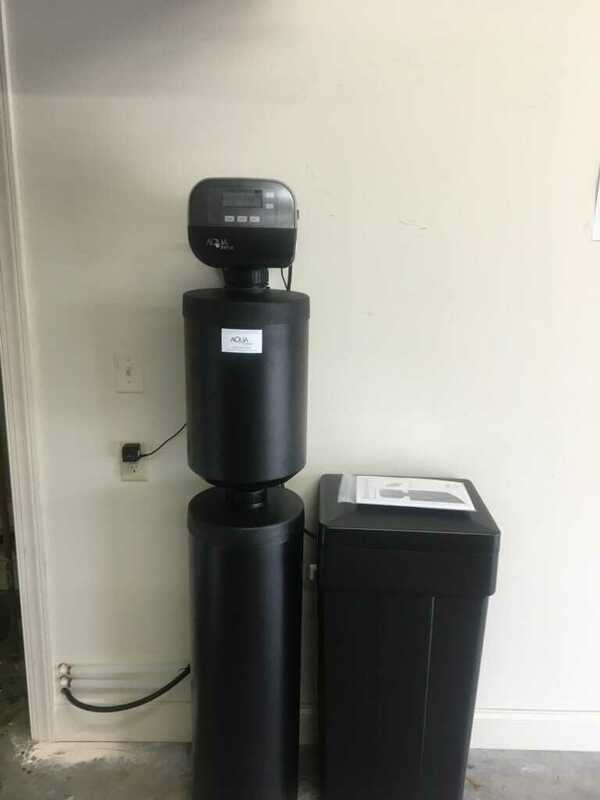 We installed a water conditioner today in Montevallo, Alabama. The city water in this area is particularly troublesome. The hard water causes stains on glassware, fixtures, and even on vehicles. The smell of chlorine is very dominant here. Dry hair, itchy skin, and dull clothes are a few more of the most common issues we see in this area. All of the problems are no match for our SmartChoice Water Conditioner pictured here.